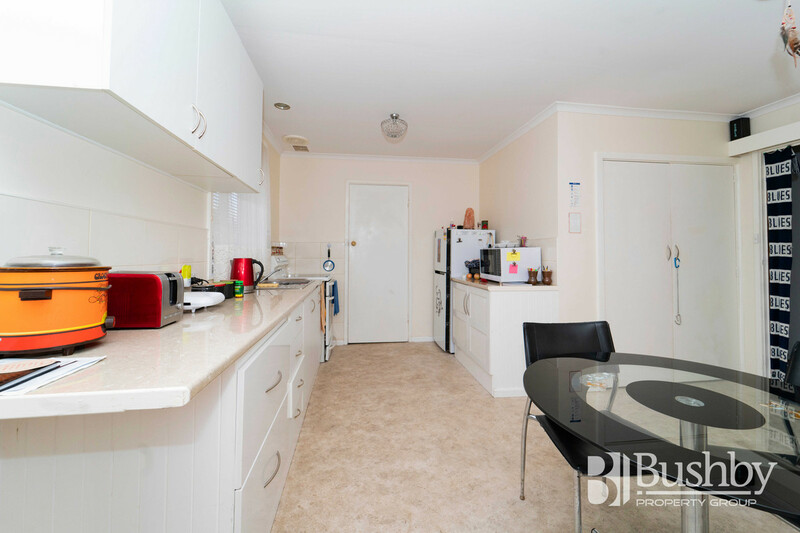 GREAT STARTER AT THE RIGHT PRICE! 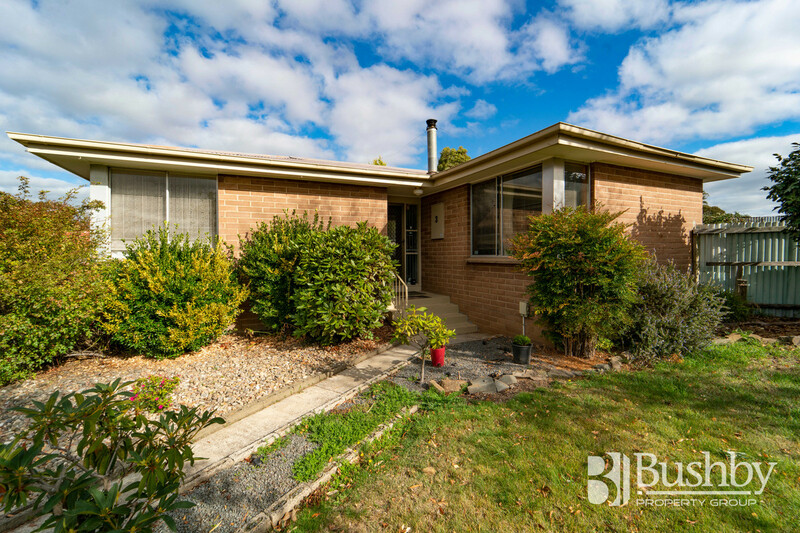 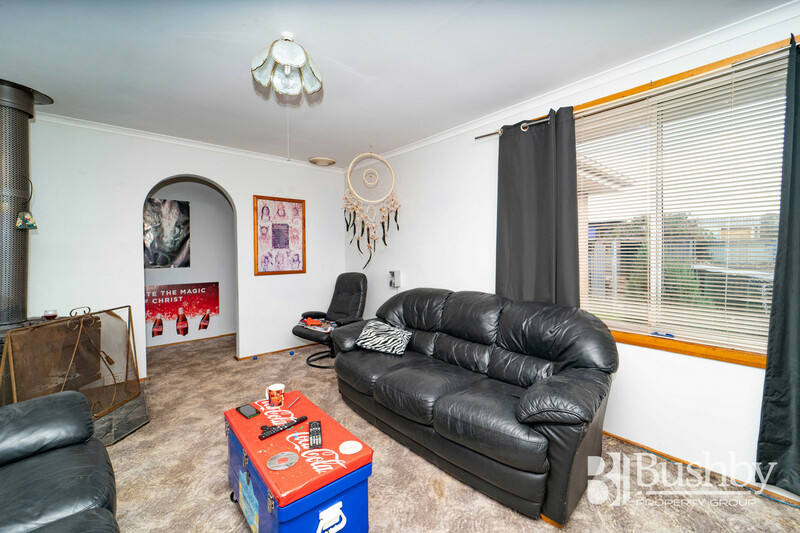 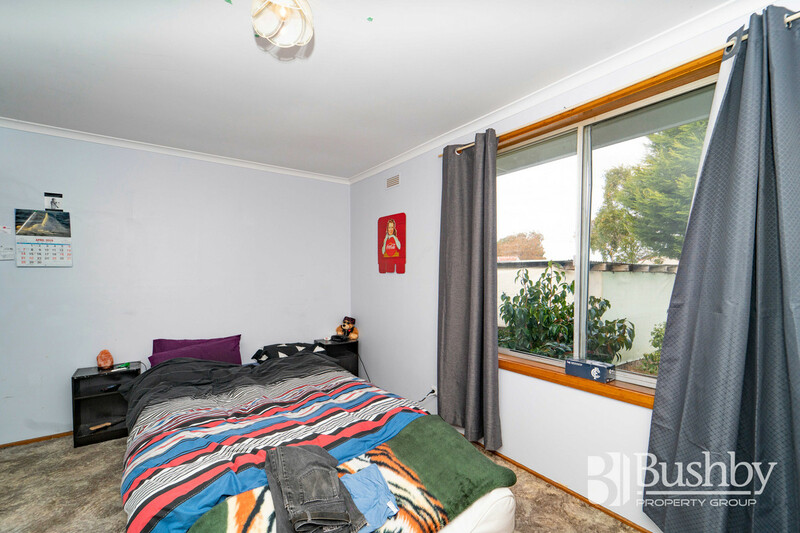 Here is a neat, three bedroom brick home just perfect to commence your investment property portfolio, add to your existing one or maybe consider as your first home. 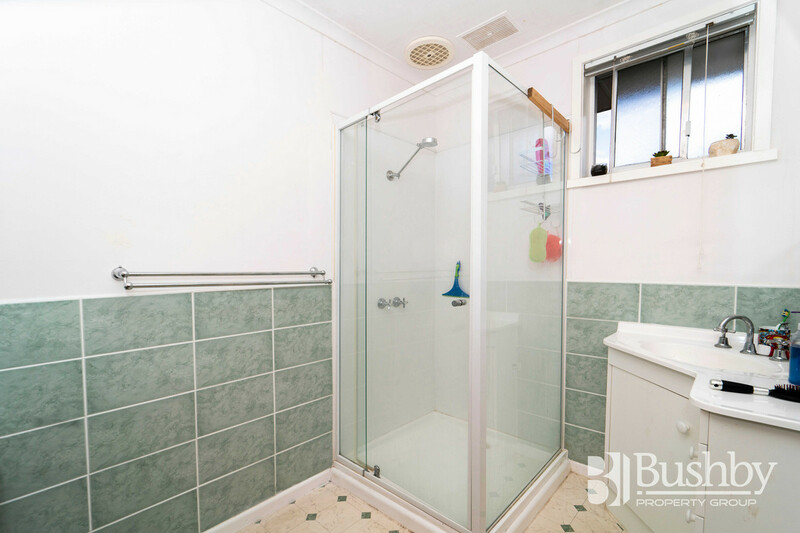 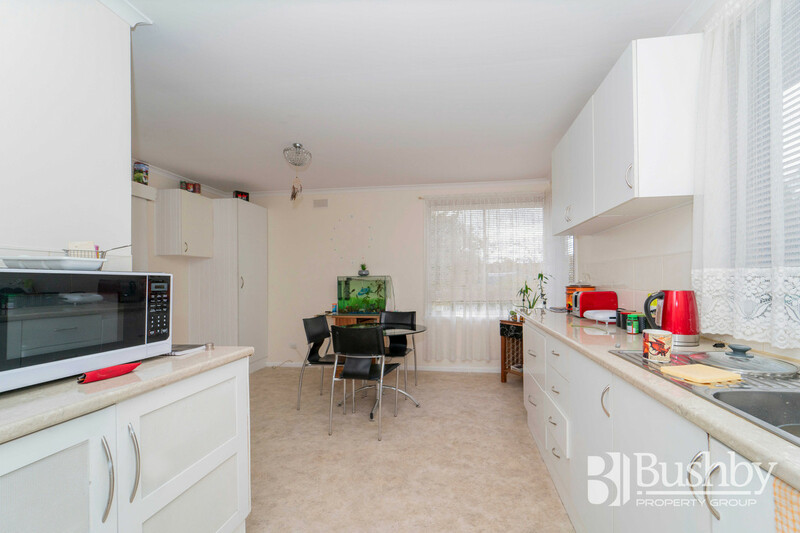 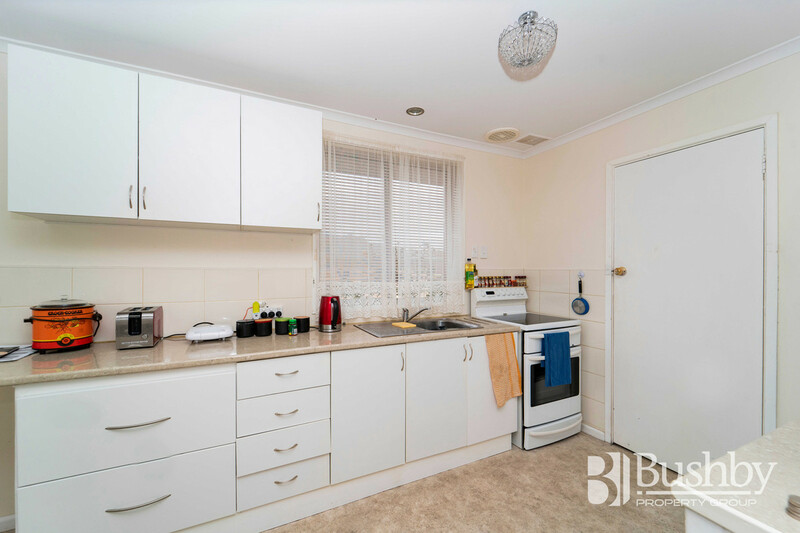 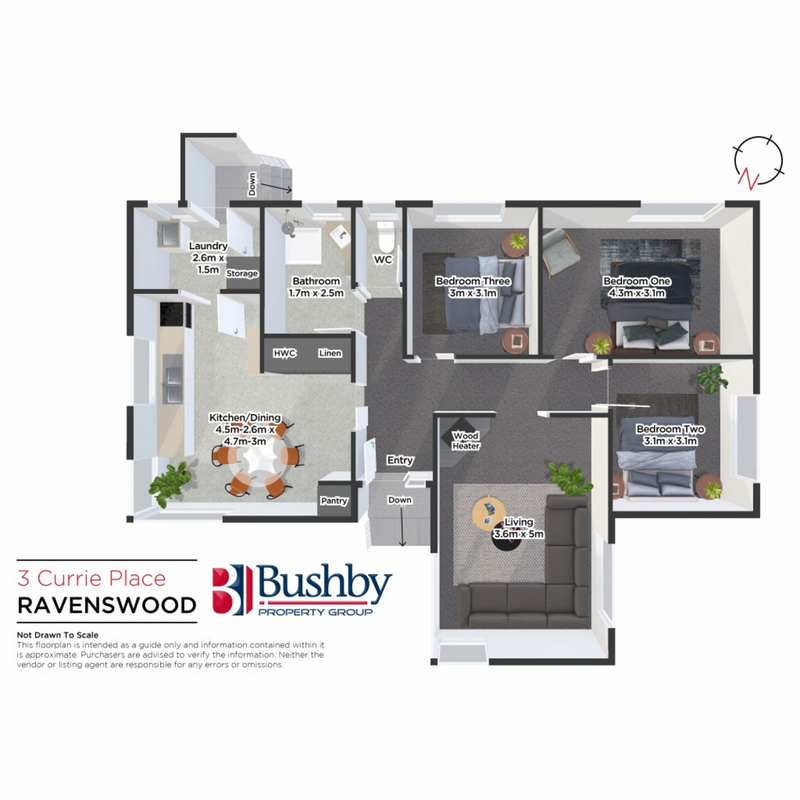 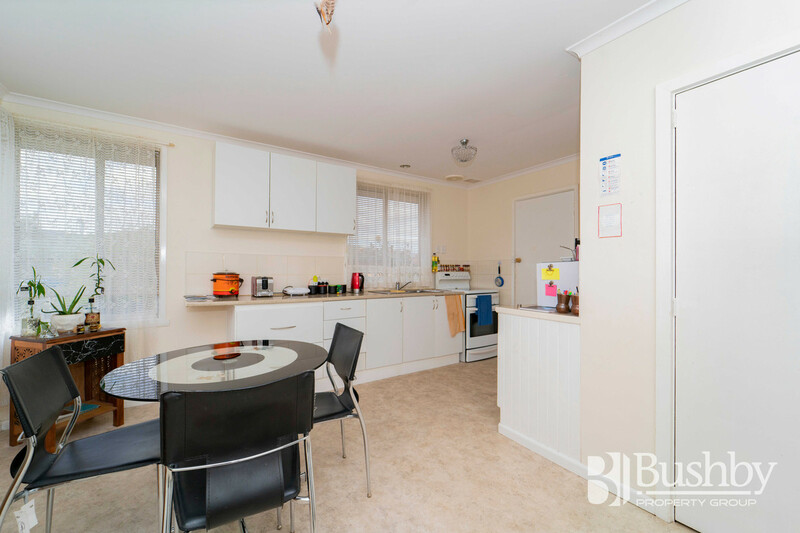 With a light and bright, re-furbished kitchen and tidy bathroom, the home enjoys a good sized lounge with toasty wood heater, terrific for the cooler months ahead. 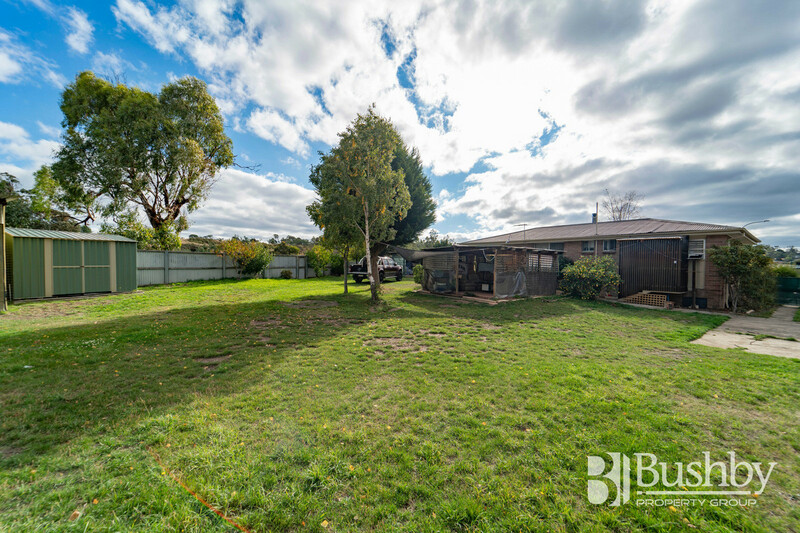 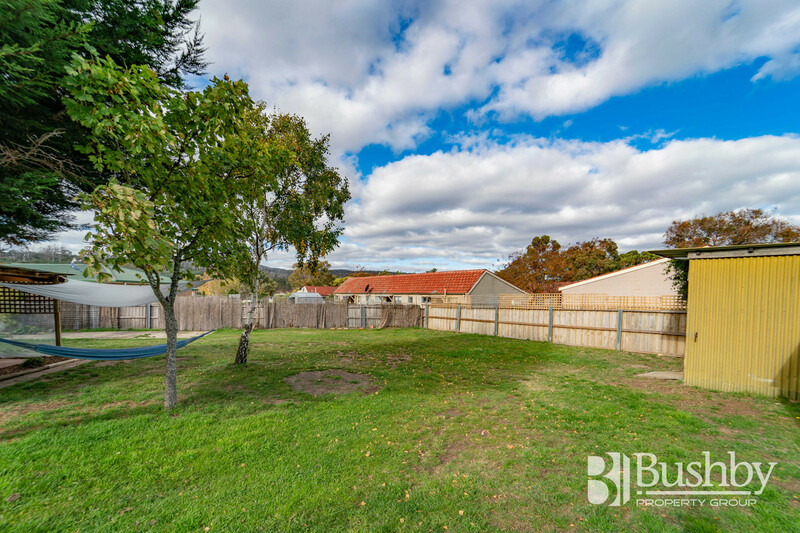 Positioned on a large, flat block (894 m2) which backs onto a reserve, the rear yard is fully fenced, providing plenty of room for children and pets to play. 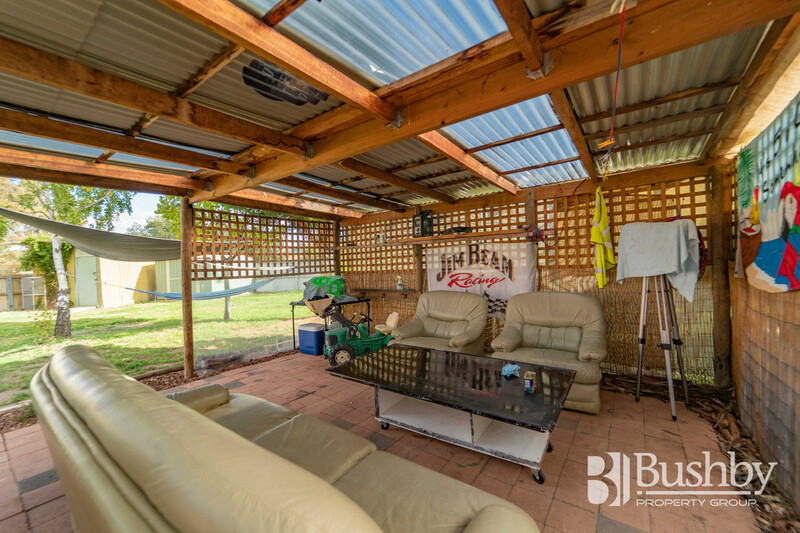 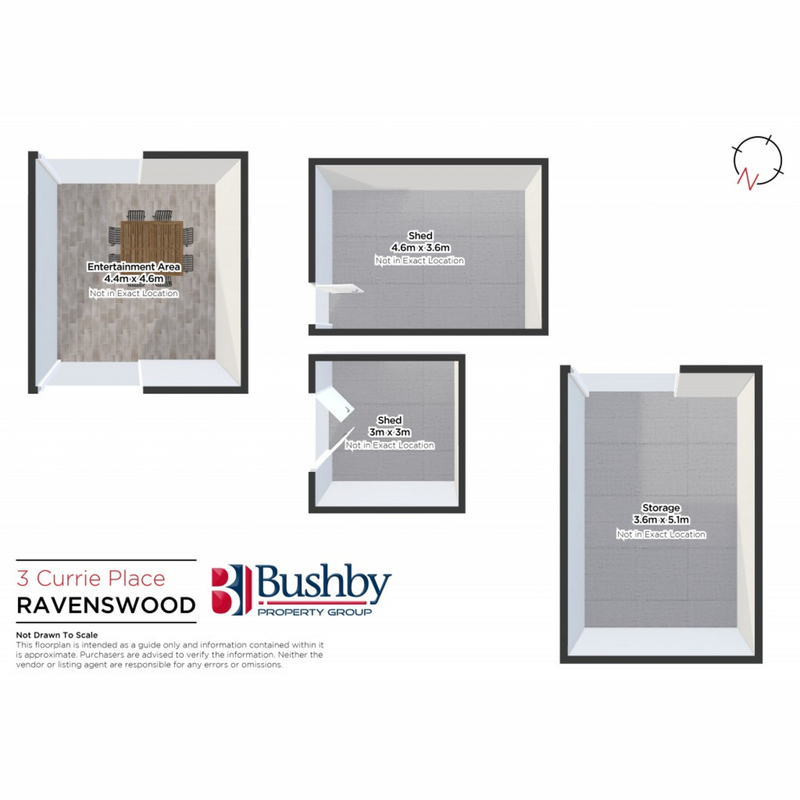 There is also an undercover entertaining area along with garden sheds and storage options. 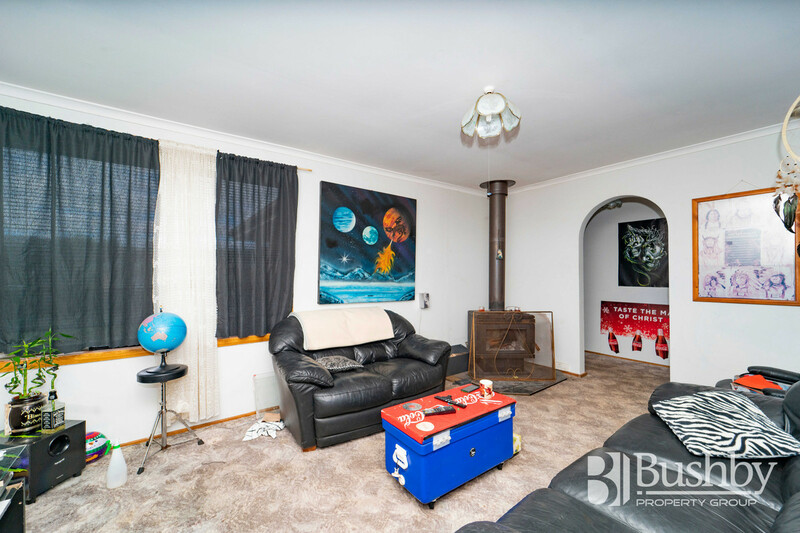 Located in a quiet cul-de-sac, within walking distance to the local supermarket and primary school and only a short drive to Launceston’s CBD. 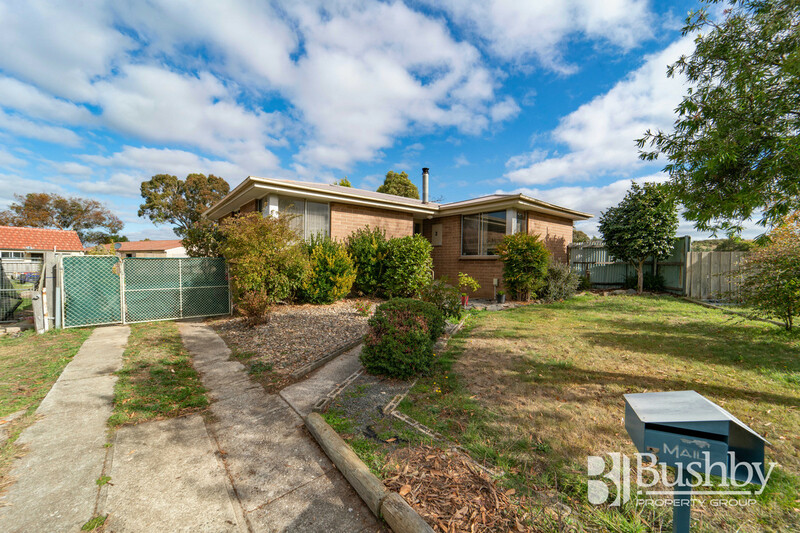 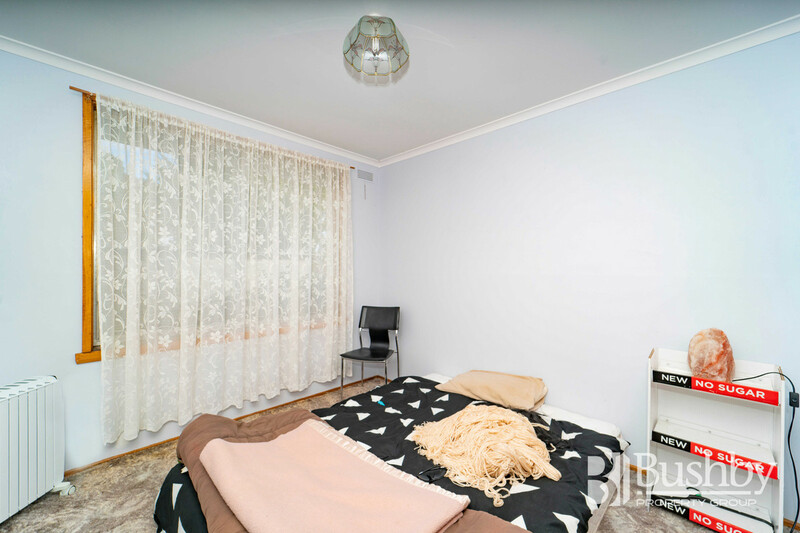 This property would most certainly suit the savvy investor or first home buyer.